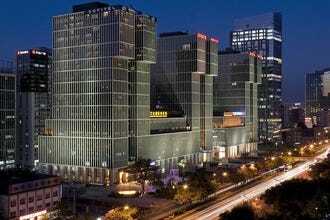 Luxury was redefined when the Westin Beijing Financial Street opened in the capital. 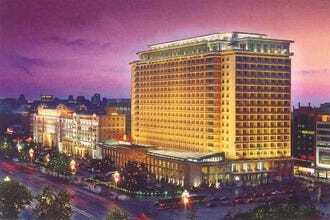 You'll find one of the best spas and gyms in the city here, as well as a host of classes like yoga, Pilates and tai qi. The business center is spot on and provides everything the working professional needs. 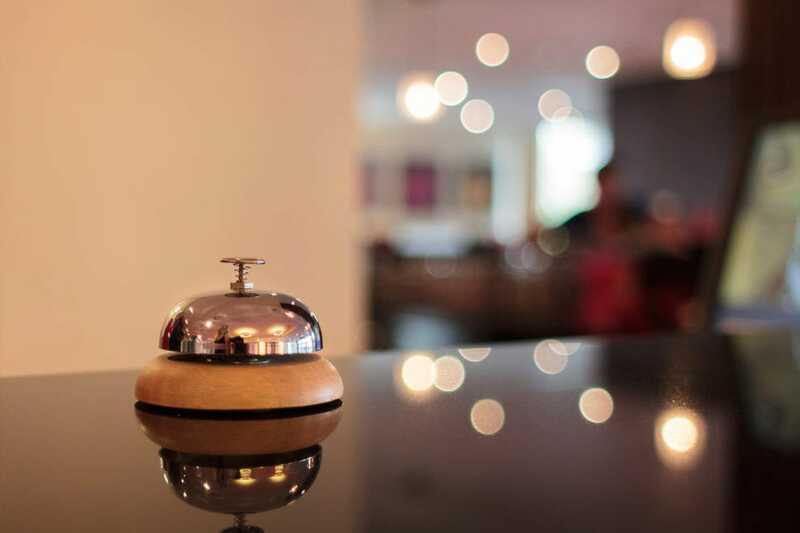 On site restaurants and bars make this a one-stop shop, while it's prime location means it's ideal for anyone doing business or touring in the capital. 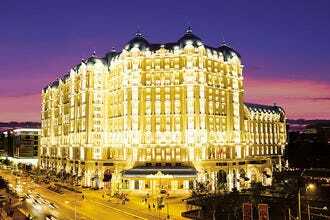 Since the Airport Express deposits city-bound passengers a mere ten minute walk from this hotel, it remains one of the top airport hotels in Beijing.